Just because you apply for a business loan doesn’t necessarily mean that you’ll be approved for it. According to Small Business Trends statistics, small banks approved less than half of all business loan applications in 2016, a trend that has unfortunately continued. It’s discouraging when you need money to fund your business’s operations, but can’t get approval for a loan. If you can’t get a business loan, there are a few steps that you can take to increase your chances of getting approved. 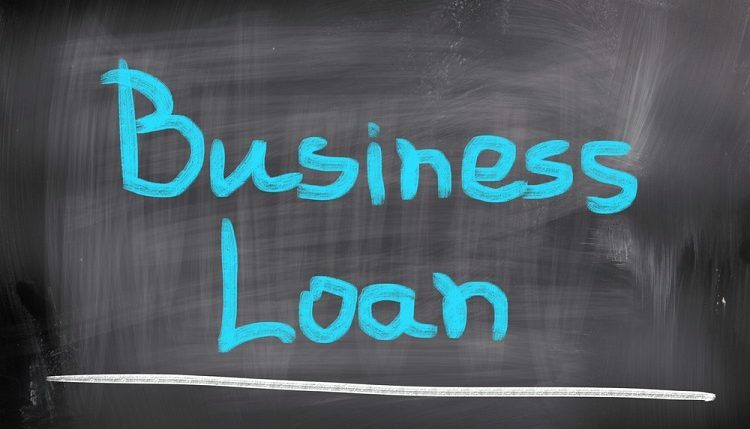 Can’t Get a Business Loan? When was the last time that you checked your credit history? 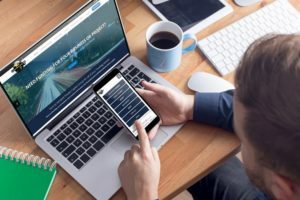 Most financial experts recommended checking it at least once a year to ensure it’s accurate and doesn’t contain any false or outdated information. This is particularly important when seeking a business loan. Banks and lenders will scrutinize your business’s credit as well as your own personal credit to determine your candidacy for a loan. 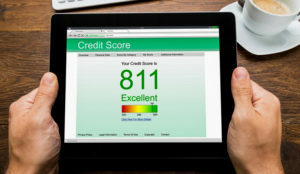 If you discover false information on either of these credit reports, file a dispute with the respective reporting bureau to have it removed. Here’s a previous post on how to get a free report. You can’t expect a bank to loan you money unless they know how you’ll use the money to fund your business. This is where a well-written business plan comes into play. This comprehensive document details your business operations, revealing how the funds will help your business turn higher profits. Check out the U.S. Small Business Administration (SBA) website for more tips on how to create a business plan. If you can’t get approved for a traditional unsecured business loan, try applying for a secured loan. This involves the use of collateral to secure the loan. You’ll still get to keep your assets as long as you pay back the loan. Failure to pay it back, however, will result in forfeiture of the assets used as collateral. Of course, you can also consider an alternative form of funding for your business. Taking on Venture capital, for instance, will allow you to sell partial ownership of your business to investors, whereas accounts receivables financing allows you to secure funding from a lender using unpaid customer invoices as collateral.